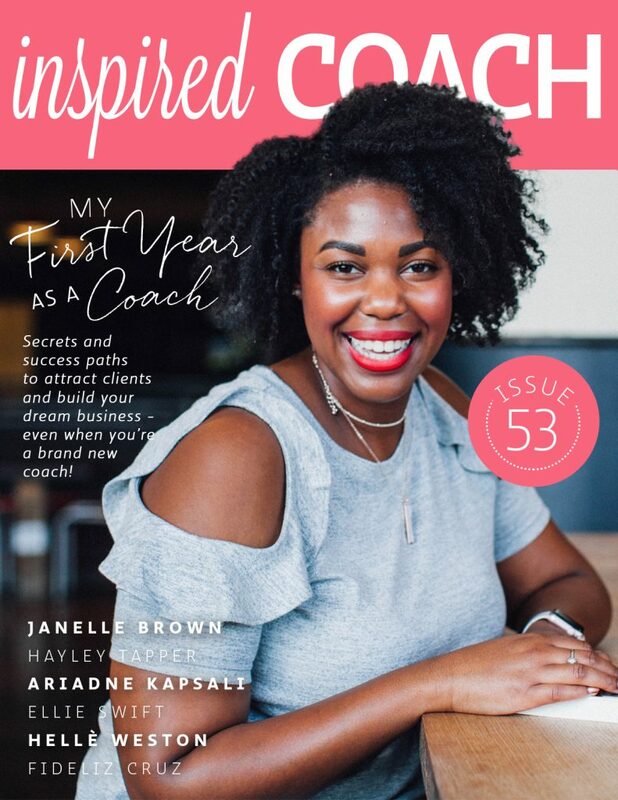 We are so delighted to bring you our ‘My First Year’ edition of inspired COACH magazine, featuring the incredible Janelle Brown from Life Designer U on the cover. 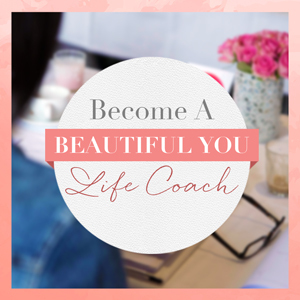 Janelle is a fantastic example of a coach who embodies Beautiful You values. 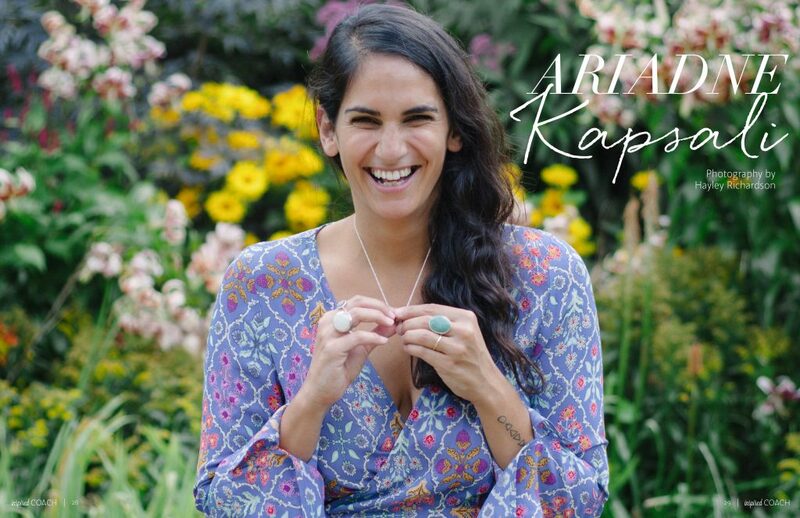 She has committed fully to her coaching business journey to generate wonderful success within her first year of business and we are so proud of her! 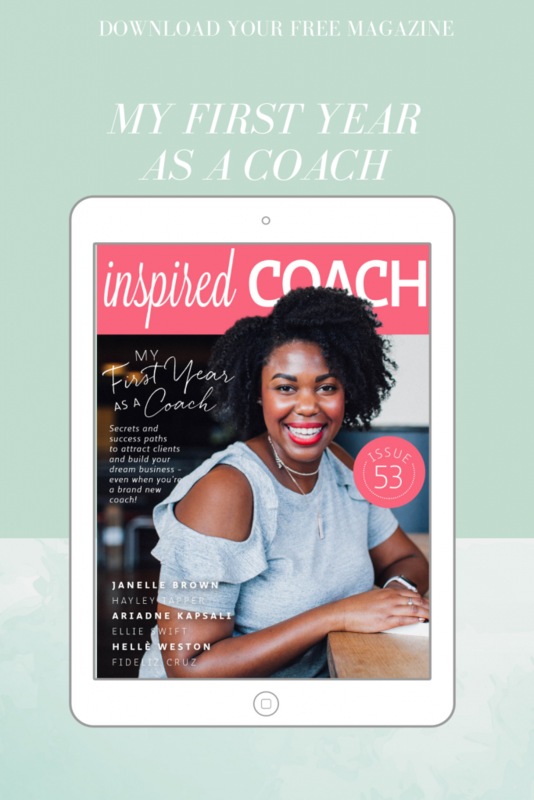 Janelle is one of six incredible coaches that we have featured in the pages of this edition that is packed with actionable tips, inspiration and motivation for any soon-to-be coaches, coach trainees or emerging coaches. 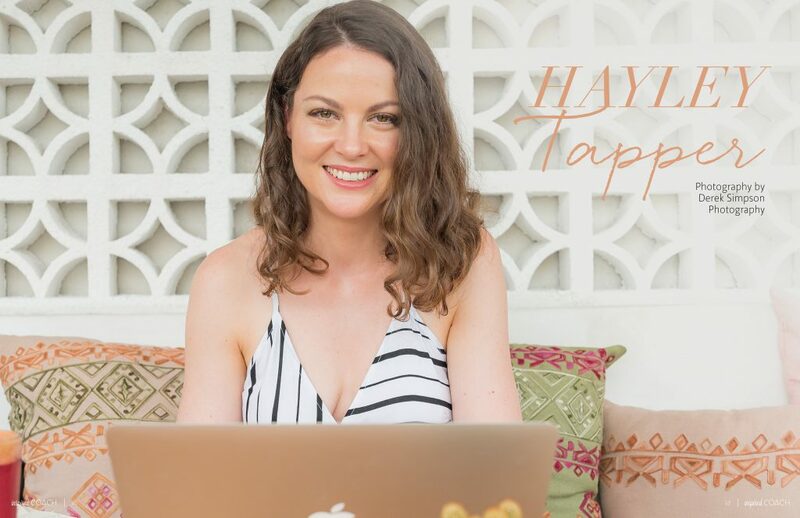 In addition to Janelle we speak to Hayley Tapper, Ariadne Kapsali, Fideliz Cruz, Hellé Weston and Ellie Swift who don’t hold anything back when it comes sharing the experiences of their first year as Beautiful You Coaches – the highs and lows, wins and challenges, celebrations and learnings! 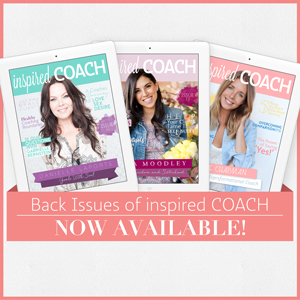 We know that you will be able to take SO much from the journeys of these incredible coaches. 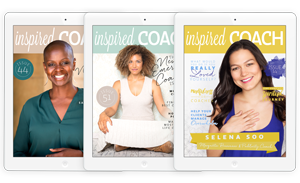 Get your pen and paper ready to take some notes – inspired COACH Magazine is available for you to download for FREE right HERE. 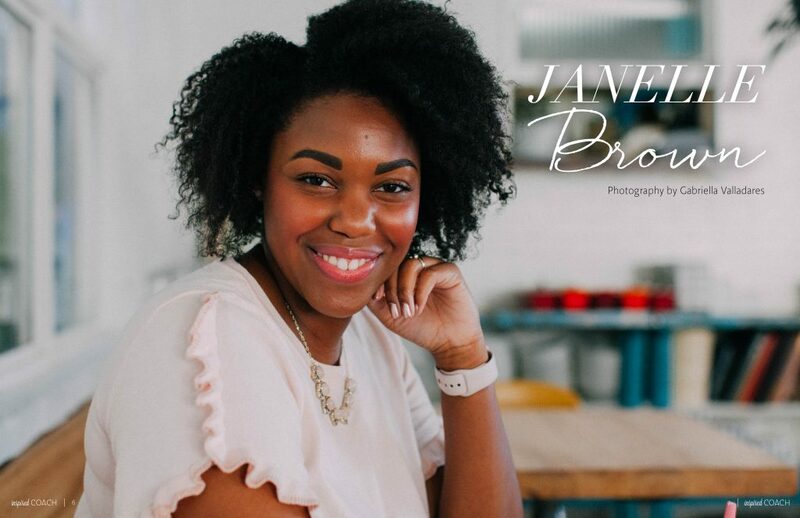 Enjoy this insightful edition!